Join us on Saturday, March 2nd at 9:00AM as we gather together at the new restaurant State Fare over on Frederick Road in Catonsville! Join us for a great morning of food and fellowship while we support new, local businesses in our community! 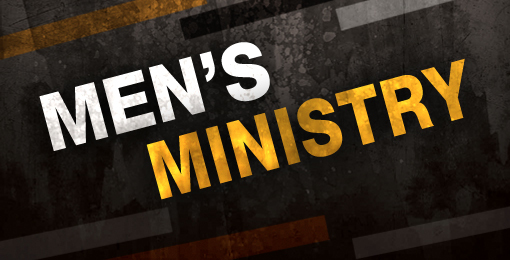 For more information about Men's Ministry events at Halethorpe or to get involved with the team, contact our Church Office today!